14981 MICKEY MOUSE FLORA SHAKER SET! 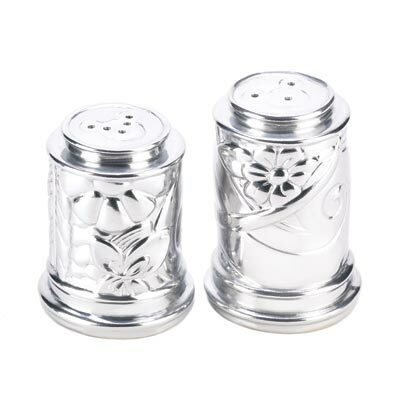 Add a little movie magic to your next meal with this salt and pepper duo! Lustrous tabletop set features an alluring wraparound floral motif, with Mickey Mouse’s famous silhouette at the top of each shaker.